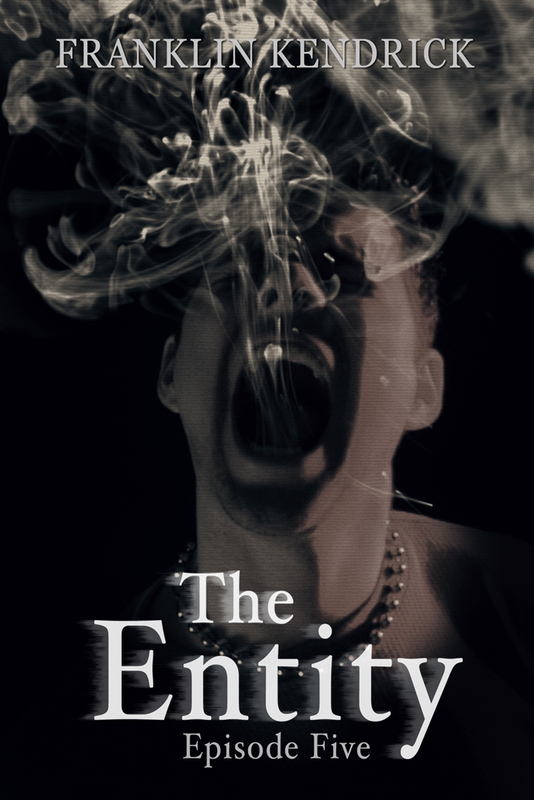 There are a few technical glitches with Amazon, but the latest episode of The Entity is available now! Pick up your copy here. If you’re interested in a little taste of what’s to come in this penultimate installment, here is an exclusive excerpt that you won’t find anywhere else. Enjoy – and don’t read it with the lights out! Suddenly the headphones picked up a wave of static. If Maris hadn’t done this before, he would have checked the connection of his headphones, but it wasn’t the connection. A spirit was tapping into his equipment which was exactly what he wanted. The static was so loud, but in the midst of the buzz, Maris made out a string of words. Maris blinked a few times, trying to be sure that he understood what he was hearing. Instead of a response there was only static this time. It sounded like moaning was mixed into it. The voice was full of sorrow. Maris couldn’t take it much longer. He pulled off his headphones and set them down on the table. Maris was about to reply when Delia spoke up. This installment is the longest of them all so far. I’m hoping that the finale will be just as good – if not better. The ending has been planned since I first laid pen to paper on a camping trip this past summer, so I’ve been really looking forward to it. I know that these past few episodes have been taking a little time to get out there, but I hope that the wait is worth it. Everything is sliding in to place for me to get a good start on the final episode, and I will post updates as they come up. But, for now, with the Maxwells luck. They’re going to need it! ‹ PreviousDiscounted Zombie Apocalypse – Limited Time Only!